It's your own private class with the legendary Bob Ross, host of TV's favourite art show The Joy of Painting! In this exclusive 3 DVD collection you'll find authentic cosy farm houses, beautifully weathered and warmly nestled inside ''happy'' country scenes. 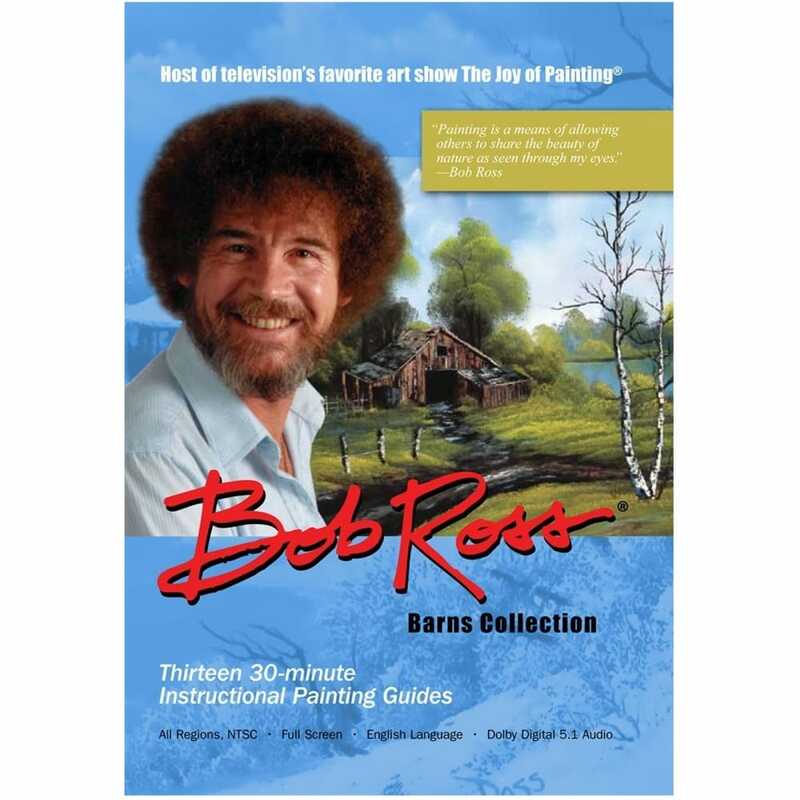 This 13 episode collection contains what you love most about Bob: six-and-a-half hours of him patiently teaching you his world famous Wet-on-Wet Painting Technique.